Friend Giving to Pregnant Woman Gift in Blue Box. 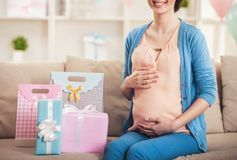 Friend Giving to Pregnant Woman Gift in Blue Box. Happy Pregnant Mother in Bedroom at Home. Pregnancy and Motherhood Concept. 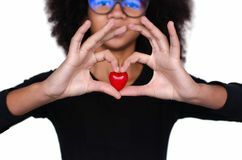 Young Mother Expecting Baby Concept. 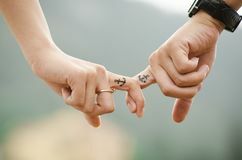 Friendship Concept. 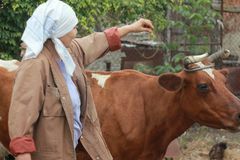 Woman farmer feeding a cow. 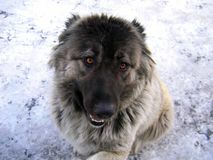 Ñoncept of: breeding Portrait of caucasian shepherd dog Prague, Czech Republic, 5th. 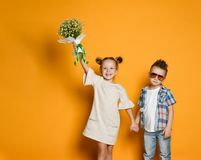 May, 2011 : Beggar with dog Hand with fingers Young happy caucasian boy gives a flowers to his girlfriend isolated over yellow background. 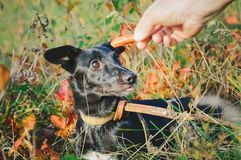 Surprised brunette in a pink dress takes a gift Man gives food to a mongrel dog Dark-skinned curly girl holding a red heart Man hands giving young woman surprise gift box. Smiling Young Pregnant Woman with Friends at Home. Smiling Pregnant Woman with Postcard and Gift Box. Smiling Young Pregnant Woman with Friends at Home. 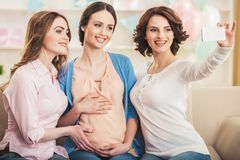 Smiling Young Pregnant Woman with Friends at Home. 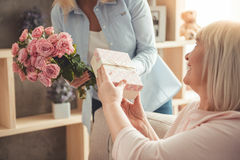 Friend Giving to Pregnant Woman Gift in Pink Box. Smiling Pregnant Woman with Blue Baby Romper. Smiling Pregnant Woman with Blue Baby Romper. 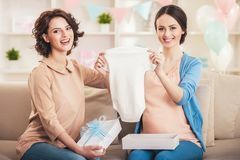 Smiling Pregnant Woman with and Gift Boxes at Home Pregnant Woman with Friend Holding Baby Romper. 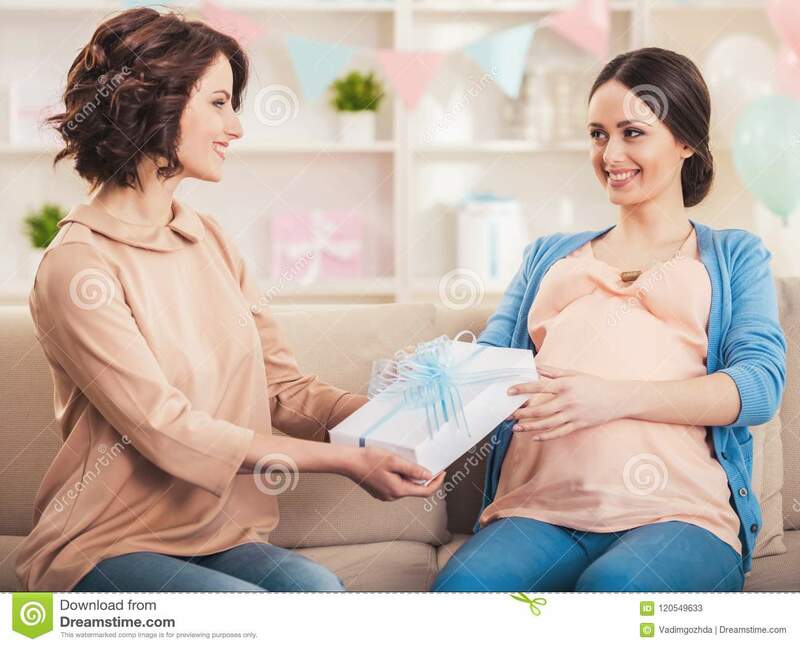 Friend Giving to Pregnant Woman Gift in Blue Box.Friend Giving to Pregnant Woman Gift in Blue Box.